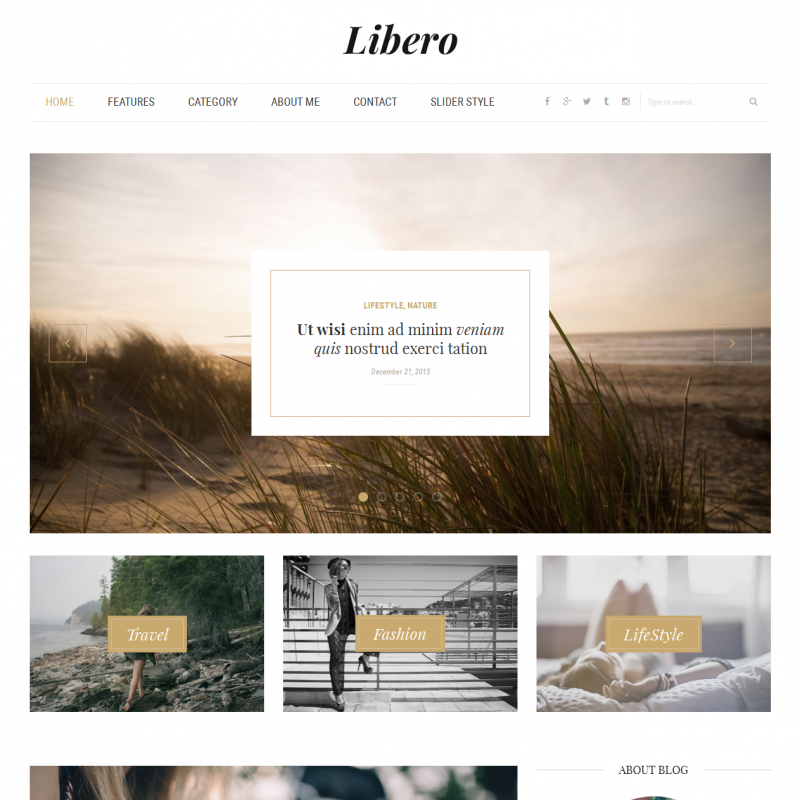 Libero is a premium WordPress theme. You may translate it to your language with Poedit translations editor. 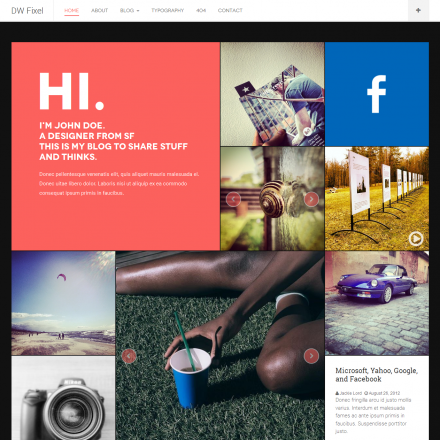 The Libero theme will let you create a blog or an online magazine with a modern, minimalistic design. The theme looks very neat— every detail has been given attention to. You can create all kinds of pages with the Visual Composer plugin and sell your products online thanks to the theme’s integration with WooCommerce. You can import ready-to-use pages layouts in one click. The theme allows you to customize fonts, colors, and header styles. 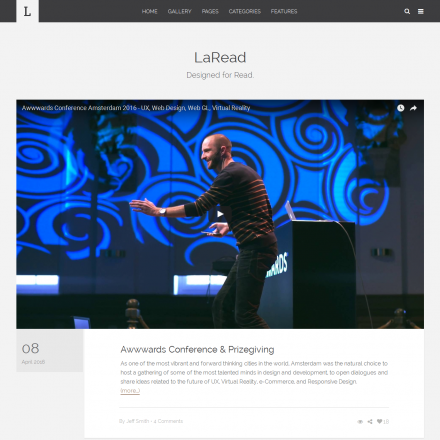 With Libero, you can use the now trendy Mega Menu and load additional posts at the end of each article with AJAX. 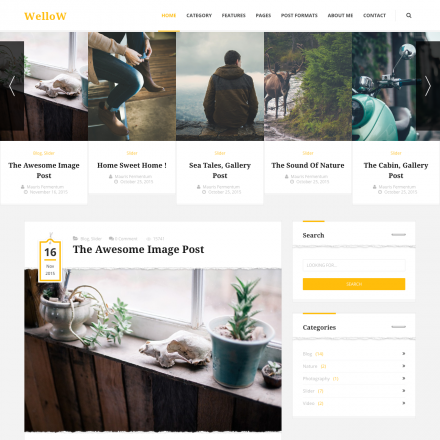 You can create a blog with a classic layout, and arrange the data in a 2 or 3 column grid. Libero supports a fixed sidebar where you can place the most important information, ad blocks or a call-to-action button. You can position the sidebar on the left or right of your main content. The top menu can also be fixed to let the users have full access to it when scrolling.